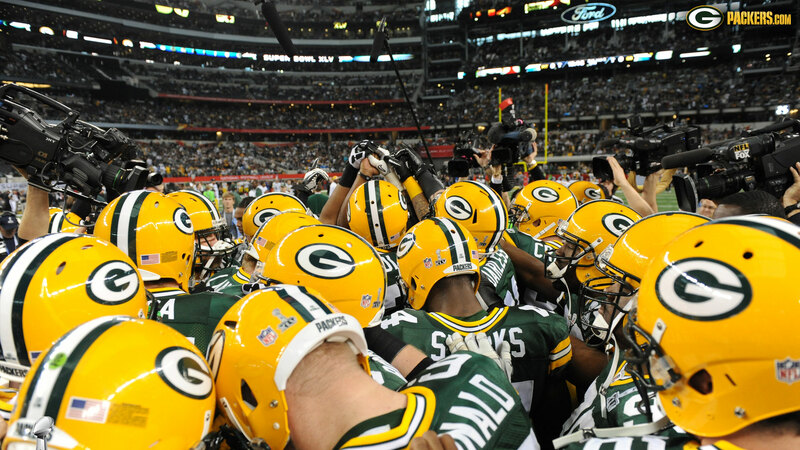 Can you name the two teams that the Packers have not defeated in the regular season since 2000? If you answered Cincinnati and Pittsburgh, you are correct. Green Bay is 0-3 in the regular season versus both the Bengals and Steelers since 2000. The Pack did, however, beat the Steelers 31-25 in Super Bowl XLV on February 6, 2011. The Pack will get a chance in 2017 to get in the victory column versus these two teams this century. The Packers will host Cincinnati September 24 and then travel to Pittsburgh for a November 26 contest. The Packers are 19-15 all-time versus the Steelers. Against the Bengals, on the other hand, Green Bay has a losing record… the Pack is 5-7. In fact, the Bengals are one of seven current franchises in which the Packers have a losing record in regular season contests in team history. The seven: Buffalo, Cincinnati, Indianapolis, Kansas City, Miami, New York Jets and Tennessee.